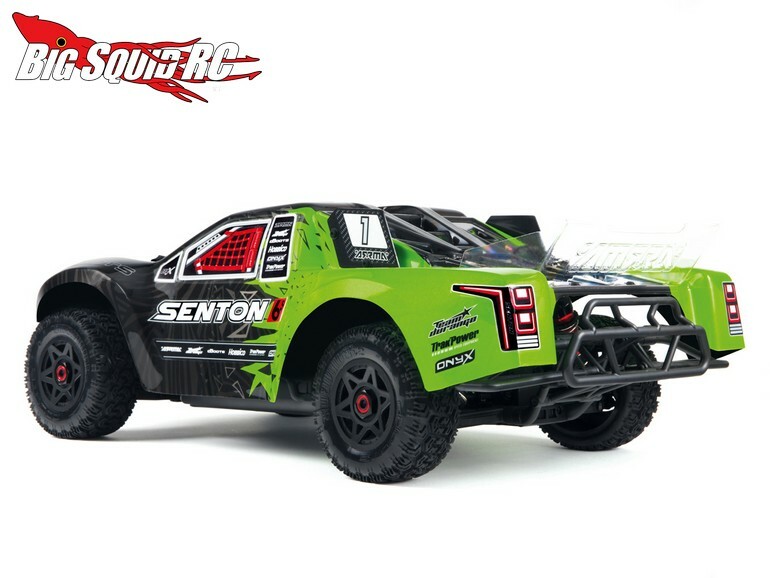 Updated 2016 ARRMA Senton BLX « Big Squid RC – RC Car and Truck News, Reviews, Videos, and More! 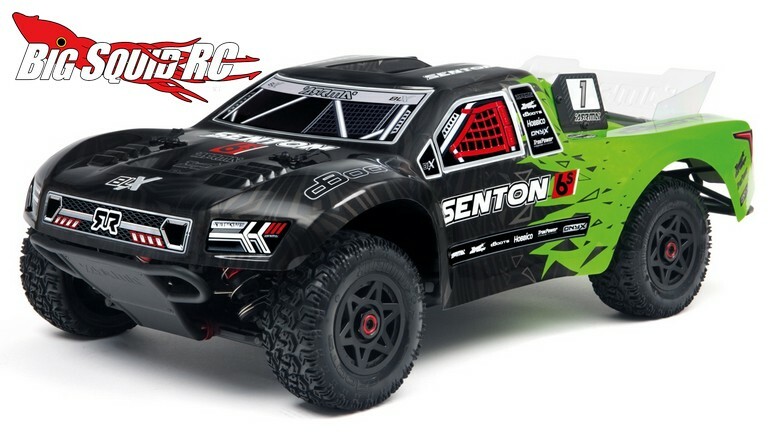 For 2016 the ARRMA Senton BLX is getting a facelift. Actually, it is getting more than that. 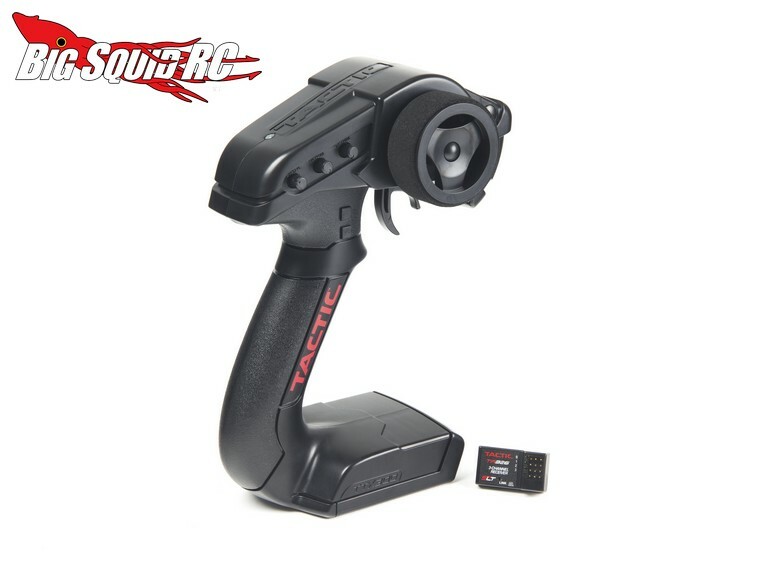 Yes, it does get a new paint scheme, but it also receives an upgrade to the Tactic TTX300 radio system and an updated BLX 185 brushless power system. The new Senton starts shipping in June, it will be street priced at $429, and it has a part number of #AR102654. Get all the finer details by hitting up This Link on ARRMA’s website. 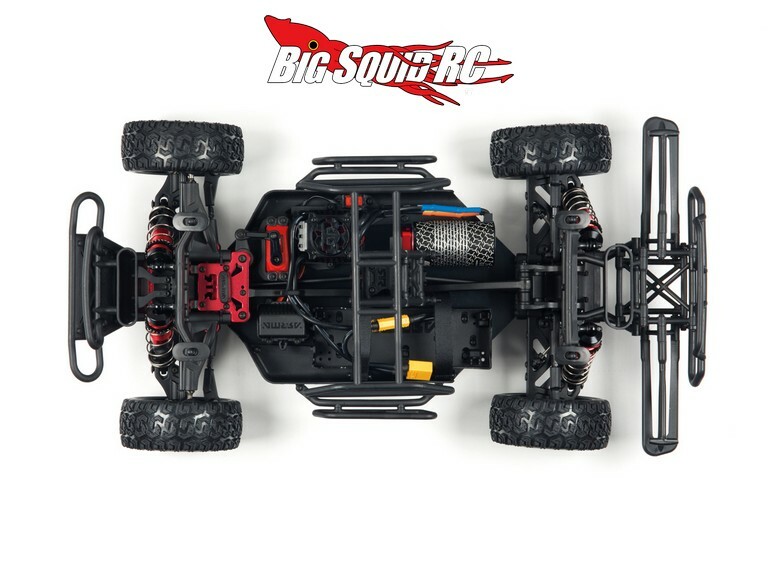 Want to learn more about ARRMA? 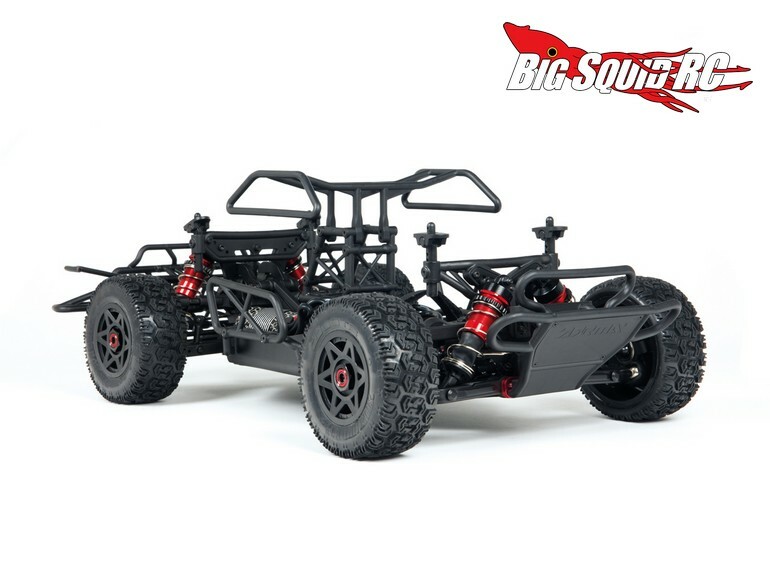 Simply Click This Link for more ARRMA news on BigSquidRC.